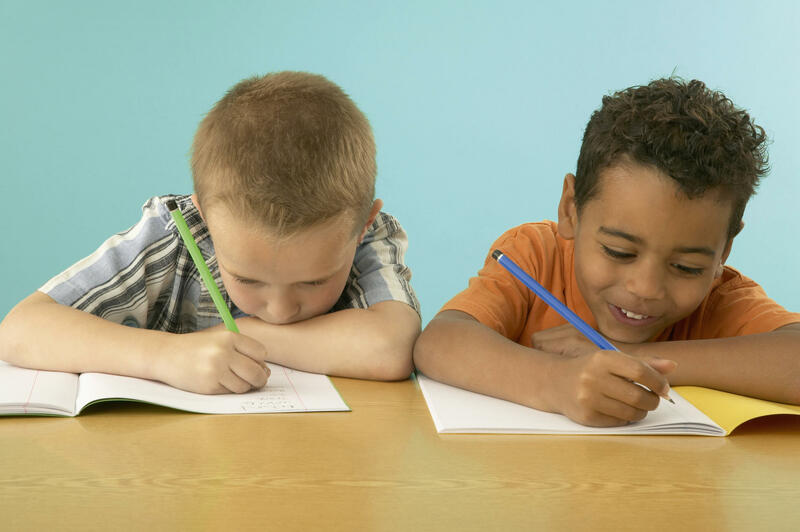 A national foundation ranked Wisconsin dead last in educational disparities between white children and black children. 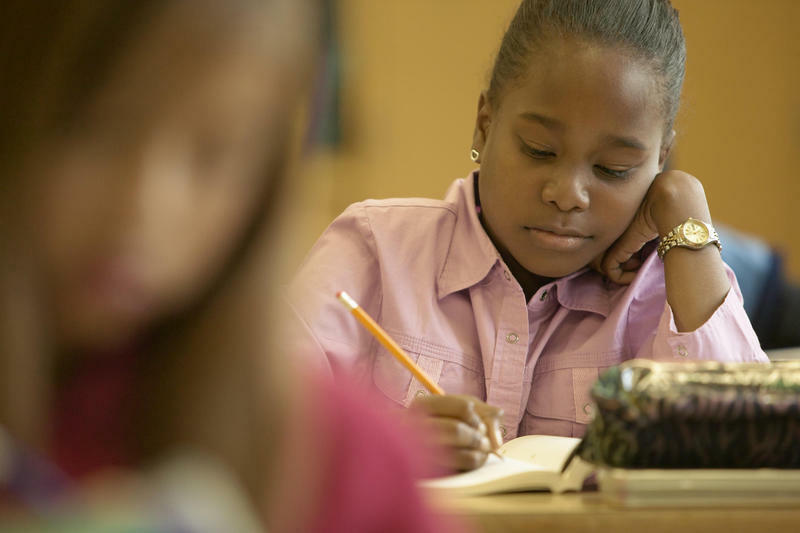 A national foundation dealt Wisconsin a huge blow last week when it ranked the state dead last in educational disparities between white children and black children. State Superintendent Tony Evers convened the group. It hopes to develop strategies school districts can implement as soon as this fall. Wisconsin’s achievement gap between white and minority students is most evident in places like Milwaukee and Madison. But disparities exist everywhere, according to Demond Means, superintendent of the Mequon-Thiensville School District and chair of the new task force assigned with addressing the gap. Means says most districts can identify achievement differences that fall along racial or socio-economic lines, or around students with special needs. “If we’re gonna be prosperous, if we’re gonna be a vibrant state moving into the next 10 years, then we have to ensure that every single child in the state of Wisconsin, regardless if they live in Beloit or Tomah, if they live in Superior or Milwaukee, that every single child has the ability to reach his or her full potential,” Means says. The 18-member task force Means will lead includes teachers, principals and administrators from schools that have posted improvements in minority achievement. He says the group will start with teachers. “What we’re doing in the classroom on a day-to-day basis. 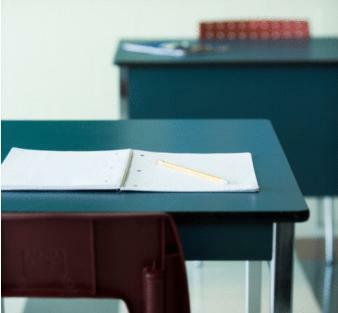 And our focus as a task force will be to develop some strategies that every classroom teacher across this state can utilize to help close those gaps that we clearly know are there,” Means says. Means says the task force will also develop resources for principals, and recommend policies school boards can implement, to make sure the neediest schools get appropriate resources. Tina Flood, chief academic officer for Milwaukee Public Schools, will be paying attention. “Anytime people can come together from a diverse group to talk about these issues, we think it’s really important,” Flood says. 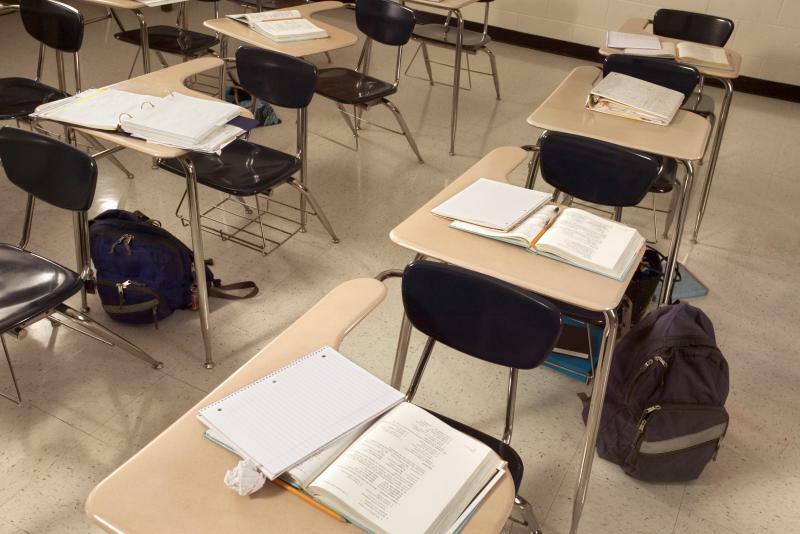 In test scores the state released Tuesday, MPS posted slightly better numbers than last year, but still, just 16 percent of students were proficient or better, in reading. Flood says the district has enacted a literacy program to bring up the numbers. “What we’ve done is really focused that and we’re all using a common curriculum and a common approach and we think we’re seeing the results of that because we’ve seen some growth in reading, but we know that there’s more growth that’s needed,” Flood says. Flood says another MPS initiative for raising achievement is to target interventions at students falling behind. For instance, they may take part small group instruction or get online lessons to do at home. When it comes to teachers, Flood says MPS now requires them to take part in an hour of professional development at the end of each school day. “The really unique thing and what’s very positive about that is it’s not one size fits all, so individual principals along with their learning team can design the professional development for their school based on what their students need,” Flood says. Another Milwaukee leader who will be watching how the new task force responds is Bob Peterson, president of the Milwaukee Teachers’ Education Association, the teachers’ union. He says the committee must address the range of factors that prevent some students from succeeding. “Poverty, class size, school funding, early childhood opportunities and culturally responsive teaching,” Peterson says. MPS, with its almost 80,000 students, is a majority minority population, with a high percentage living in poverty. Peterson says state budget cuts to K-12 schools in recent years have only made matters worse for kids in poor districts, as has the focus on standardized tests. “There has been such a focus on testing and test prep, that often times teachers are strapped in terms of what they can do. It’s harder to motivate students. It’s harder to connect the lives of students to the curriculum. It’s harder to engage them,” Peterson says. While the new state task force explores options, Peterson is among those pushing Milwaukee to develop community schools. They house social service agencies and bring in tutors and businesses to take an active role in helping kids succeed. Petersen says centers elsewhere have boosted academic achievement. According to test scores released by the Department of Public Instruction, Wisconsin students overall have improved in math and reading. The National Assessment of Educational Progress, also known as the “nation’s report card,” was released Thursday.